In Norway, as far as I know, the sale of all alcohol is nationalized. I'm going to visit my friend there, and his parents want to send him a bottle (He is from Slovakia, same as myself). Is it legal to bring home-brewed alcohol with me to Norway? 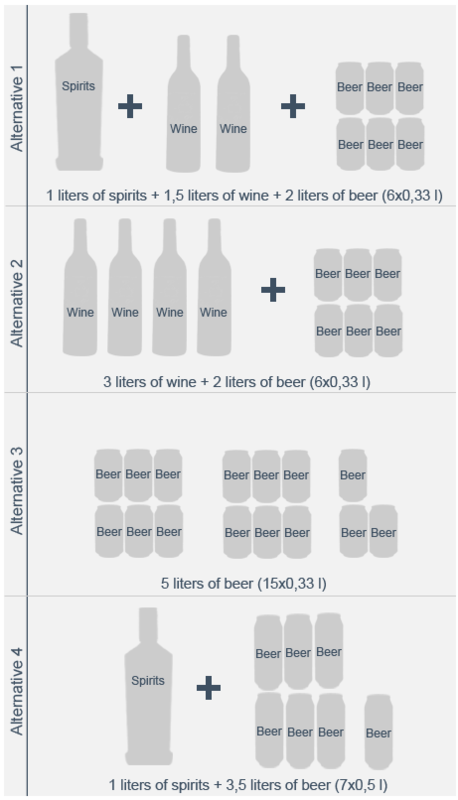 Note that you need to be over 18 to import alcohol at all, and over 20 to import hard (>22%) liquor. Not the answer you're looking for? Browse other questions tagged legal customs-and-immigration alcohol norway or ask your own question.